August, 2018 | Professional Plumbing, Inc. Potato peels – The peels become a drain-clogging starchy paste when ground up. Banana peels – You will encounter a similar problem with banana peels as you will with potato peels, but with stringy fibers as well. Coffee Grounds and Eggshells – These do not go down the disposal because they will create tiny granules that stick to the sludge in your pipe and cause a clog. Any non-food item – Only bio-degradable items (e., food) should be put in the disposal because non-food items will not be broken down by your septic system. One issue many people face with a garbage disposal is unpleasant odors emanating from the sink. You can avoid unpleasant odors by treating your disposal on a regular basis with baking soda and vinegar. Turn the disposal off and put half a cup of vinegar and a few handfuls of baking soda into the disposal and let it sit. Once it’s done foaming, you can rinse the solution down the drain. 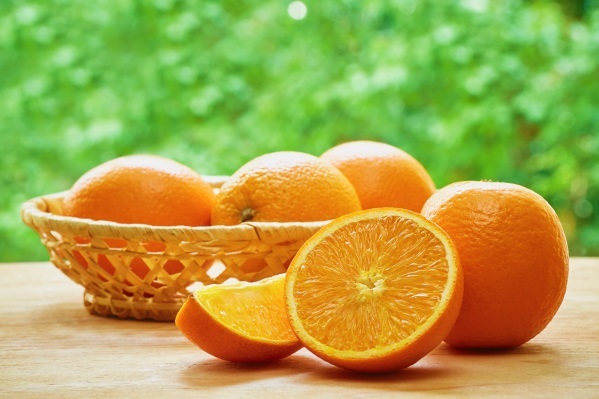 Another great way to maintain the freshness of your disposal is to put citrus peels and ice into the disposal. Avoid a clog by running the water continuously while the garbage disposal is in use, and for about 30 seconds after the disposal is turned off. This will flush the ground-up waste down the drain, keeping your pipes clear. When you need help installing or repairing your garbage disposal in Riverside, CA, call the experienced plumbing technicians at Professional Plumbing, Inc. This entry was posted in Uncategorized on August 9, 2018 by profplumb-inc. Many homeowners are choosing to dump their old water heater in favor of a tankless model. 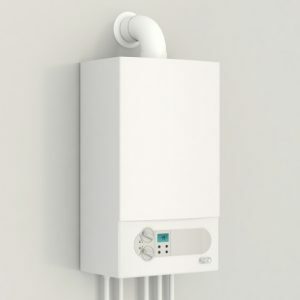 While the initial install may cost a bit more than a traditional water heater, the advantages more than make up for it. Convenience – Tankless water heaters provide continuous hot water, making them great for families. Now when someone takes a long shower, you don’t have to wait for the water heater to heat up again before the next person showers. Eco-Friendly – Tankless water heaters are 30% more efficient than a 50-gallon tank water heater, making them environmentally friendly. In California, we are often asked to reduce our water usage, and a tankless water heater can help you accomplish that effortlessly. Tankless water heaters can also reduce heating costs by as much as 40% during its lifespan. Rebates – Rebate programs exist for installing a tankless water heater in Corona, CA, and the surrounding areas. Speak with our experienced plumbers today to see if you qualify. Long-Lasting and Reliable – These durable little water heaters can last twice as long as a tank model so that you can enjoy hot water for much longer. Safe and Clean – Regular water heaters use water stored in the tank, which can accumulate rust and scale and contaminate the water. Because tankless water heaters heat water as they go, you will always have safe, clean water. This entry was posted in Uncategorized on August 2, 2018 by profplumb-inc.